INDA and EDANA, global trade associations representing wipes manufacturers, have announced the support from additional European Union countries for the industry’s standard for assessing the flushability of wet wipes. INDA, the association of the nonwoven fabrics industry, serves companies in the nonwovens/engineered fabrics industry in global commerce. Key provisions of the fourth edition of the guidelines for assessing the flushability of disposable nonwoven products (GD4) have now been adopted by Belgian and Spanish authorities. GD4 contains test methods and strict pass/fail criteria to determine if a wipe can be marketed as ‘flushable’, according to EDANA. These guidelines are proven to be effective. A 2017 Water UK study of sewer blockages found that less than 1 per cent of the blockage material was identified as products designed to be flushed. In 2015, Belgium adopted and put into law the previous guidance document provisions (GD3) and is favourably inclined toward enhancing those requirements with adoption of GD4 provisions. More recently, the Spanish standard UNE 149002 was released January 31, 2019, establishing criteria required to label a product as ‘flushable’. Those criteria include the key disintegration/dispersion test method of GD4 as well as the pass/fail limits of GD4. 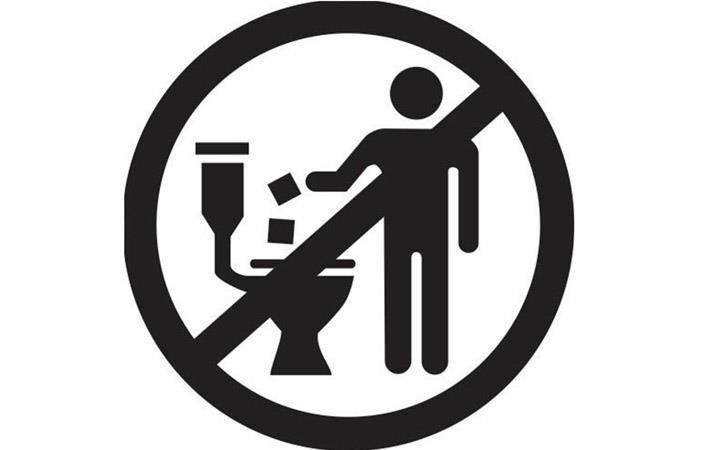 Additionally, for wipes not marketed as ‘flushable’ but likely to be inadvertently disposed of in the toilet, such as baby wipes and disinfecting wipes, labelling practices that include the INDA/EDANA ‘Do Not Flush’ symbol are prescribed. “International acceptances of GD4 are noteworthy as the adoptions included the approval of the wastewater sector in each country, indicating the desire to achieve consensus and therefore strength and unity in addressing the larger issue of developing public awareness and support for proper disposal of the various types of wet wipes on the market,” Dave Rousse, president of INDA said.